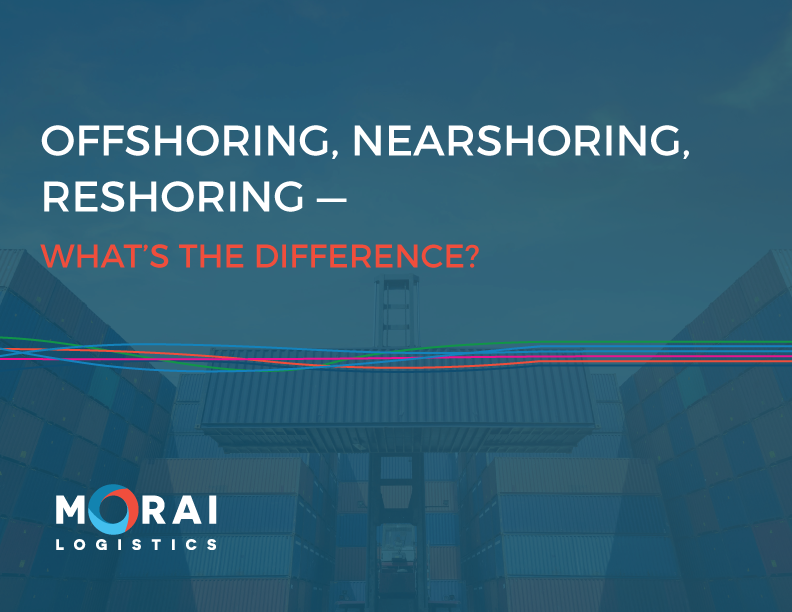 Nearshoring Archives | Morai Logistics Inc. Nominated during OWIT (Organization of Women in International Trade) Toronto’s Annual Awards Ceremony, where Kelli Saunders of Morai Logistics Inc. wins Woman Exporter of the Year. 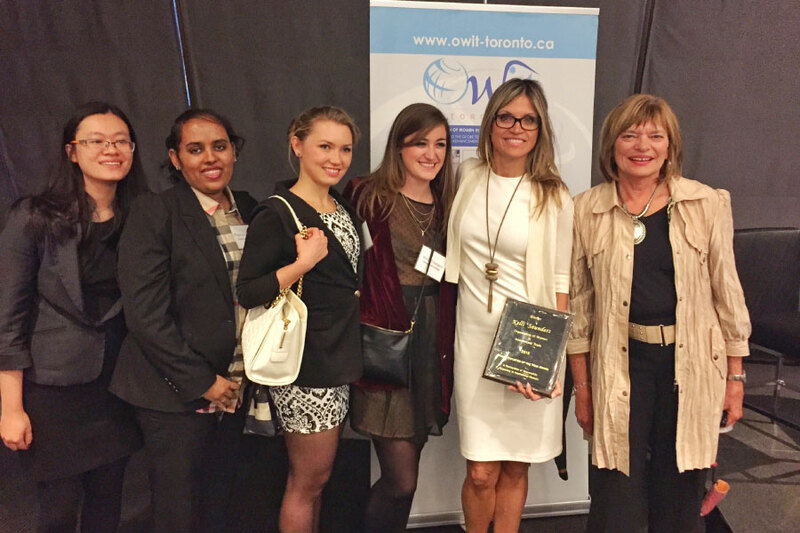 On Thursday, June 9th 2016, Kelli Saunders, President of Morai Logistics Inc., an Authorized Agent of Mode Transportation, was the recipient of The Woman Exporter of the Year Award from OWIT-Toronto (Organization of Women in International Trade-Toronto). Nominees had to have at least 50% ownership of a profitable business registered and operating in Ontario for more than 3 years. Nominees also had to have earned their primary income from the business and must have been responsible for its daily operations. A significant portion of her company’s business had to have come from exporting products or services. The Woman Exporter of the Year Award honors an outstanding woman entrepreneur who, through her exporting endeavors, is advancing women and the image of Canadian business women in the international community. Network and Cherish Those Around You. 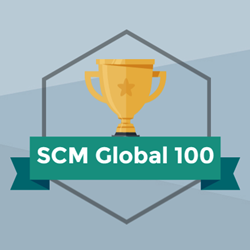 Kelli was presented this award for her company’s work with major fast-moving consumer goods companies as a third-party logistics provider with expertise in cross-border intermodal logistics in the US and Mexico. We are all very excited for Kelli. She is an outstanding businesswoman, and she and her team do a great job of providing the best export solutions to her valued customers. This award is very well deserved. Her hard work in receiving this award is something that makes all of us very proud. Kelli’s advice to other women is to network and cherish those around them. Surrounding yourself with energetic high achievers will give you the foundation for a strong, career-long network from which to grow. Shown above is Kelli’s acceptance speech. ABOUT OWIT TORONTO: OWIT-Toronto (Organization of Women in International Trade) is a non-profit professional organization designed to promote women doing business internationally, by providing networking opportunities, export education and global business contacts. 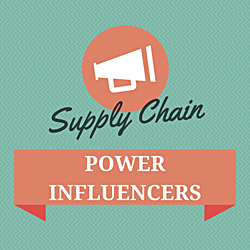 Members include women entrepreneurs, service providers and business women involved in international trade. Earlier this month, Deloitte Touche Tohmatsu Limited (Deloitte Global) and the Council on Competitiveness (Council) release the 2016 Global Manufacturing Competitiveness Index report. The most interesting highlight from the report is that by 2020, the U.S is expected to the most competitive manufacturing nation with China moving to the number two spot. The study used an in-depth analysis of survey responses from over 500 chief executive officers and senior leaders at manufacturing companies around the world. 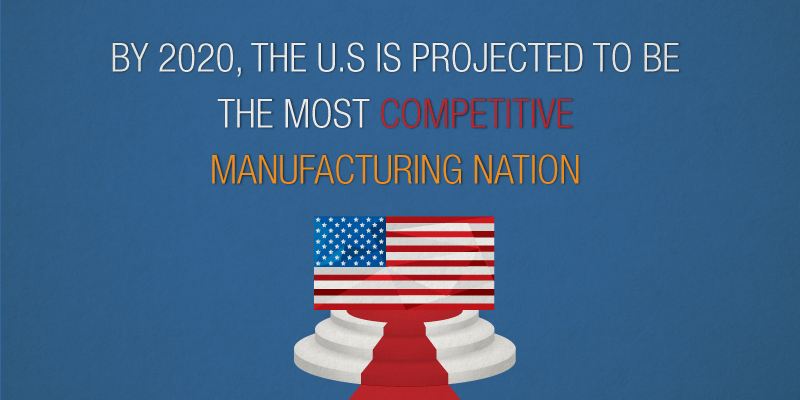 Respondents were asked to rank nations in terms of current and future manufacturing competitiveness. The U.S is highly competitive in terms of the share of high skill and technology contribution to exports and labor productivity as measured to gross domestic product (GDP) due to continued heavy investment in talent and technology. Among the BRIC nations, manufacturing executives expressed optimism for only China and India by 2020. The other three – Brazil, Russia and India – have seen continuous declines in the study’s rankings over the past six years, despite aspirations that they may emerge as manufacturing goliaths. Brazil’s political uncertainty, Russia’s geopolitical activities and impact from the slide in global crude oil prices, matched with India’s challenged economic and policy actions around infrastructure and investments, have likely triggered the decline from the BRIC’s manufacturing competitiveness peak. The U.S. stands out as the anchor for the North American region with the highest level of manufacturing investments, a strong energy profile, and high-quality talent, infrastructure and innovation. Canada’s low trade barriers, tariff-free zone and investments in sectors key to its growing high-tech manufacturing future, along with Mexico’s 40 free trade agreements, low labor costs and close proximity to the U.S. round out the region. This month, we thought it would be a great idea to take a look at these facts and figures! Last Friday, a new international rail bridge between the United States and Mexico was finally operational. The project took 15 years to complete, and had a price tag that ran over $120 million according to an article in the San Antonio Express news. This new international bridge, of a sort not built in over one hundred years, is impressive but it is only a small part of Mexico’s rapidly developing rail ways and intermodal capabilities. The combination of recent labor disputes at the U.S. West Coast, and rising costs on goods shipped to the U.S. from China (due to high oil prices and rising wages) has made Mexico very popular for international trade and companies seeking to convert to nearshoring as their logistics strategy. It should be no surprise then that the aforementioned article quoting census data, writes that in the first six months of 2015, Mexico topped $262 billion in trade. 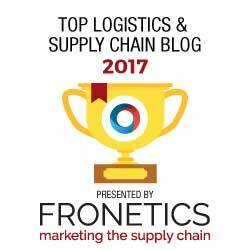 An excellent InboundLogistics.com article on the topic covers Ferrocarril Mexicano’s success, the country’s largest railroad, as a case study for the growing demand for rail transportation both domestically and between Mexico and the United States. This railroad had its carload volume increase by 6.6 percent in 2011 compared with 2010, and revenues increase by 13.9 percent. 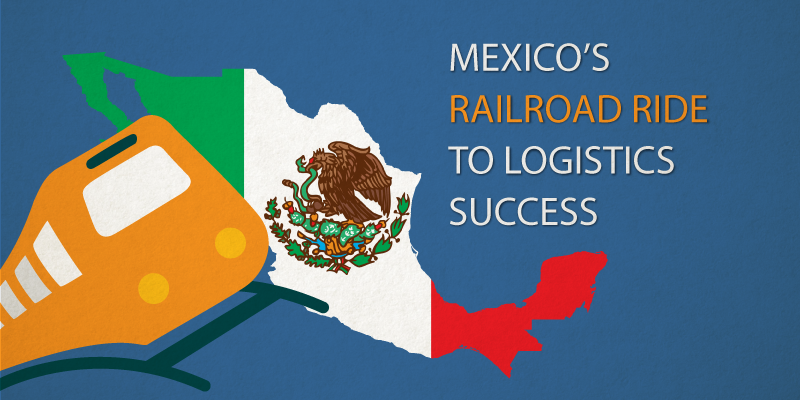 Mexico’s central location, and the country’s commitment to improving security across its entire rail system are the other reasons InboundLogisitcs attributes to the railroad renaissance. A similar article on LogisticsViewpoints.com emphasizes that Mexico has received a lot of investment from private companies to improve the Mexican rail system (over 5 billion U.S in fact). 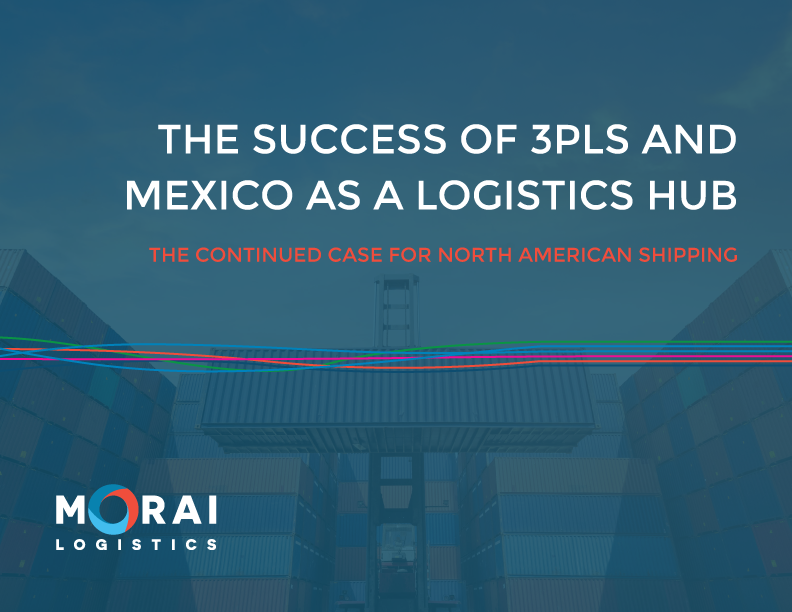 This, according to the article, has created a system that is compatible with those of both its northern neighbours: “rail transportation, including bulk, general cargo and intermodal, has been a key factor in the expansion of trade between the U.S. and Mexico”. 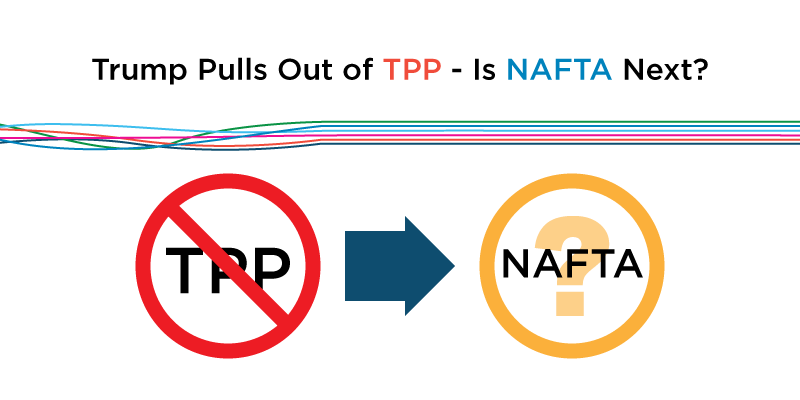 Stronger, more secure, and better supported rail ways are not the only things Mexico has to offer. Along the Mexico-Texan border, an area traditionally filled with warehouses, a home for “reshoring” is being created. U.S manufacturing companies are moving back home. CoStar.com gives the example of the $8.1 billion purchase by IndCor Properties of 18 buildings with a combined 2.13 million square feet in El Paso, TX, as evidence of this. The article also discusses why goods shipped to West Coast ports have declined by 30% thanks in large part to the ongoing labor disputes there (which is because of ongoing labor disputes there). 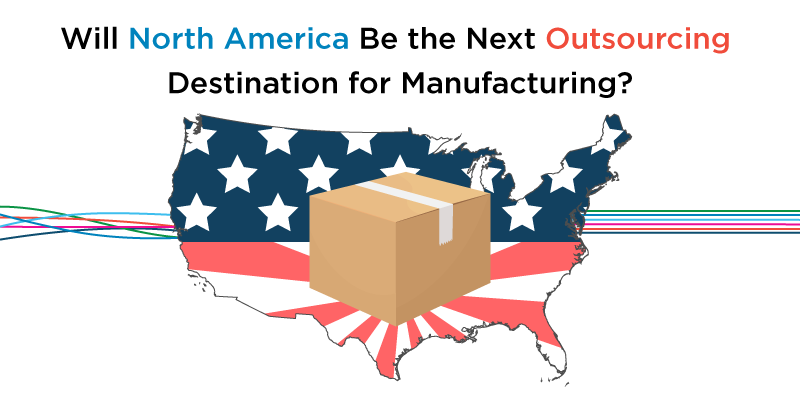 In recent years, the growing trend with many U.S. companies has been to relocate some or even all of their off-shore production back to North America. China no longer holds the sway that it used to, but countries such as Mexico are quickly becoming the much more attractive option. Here are 12 reasons why you should consider near shoring in Mexico. As foreign investment in China stalls, Mexico’s foreign investment continues to grow. As a result, demand for facilities and land is beginning to drive up. Thus, the best time to invest in Mexico for your manufacturing or sourcing potential for your organization is now.